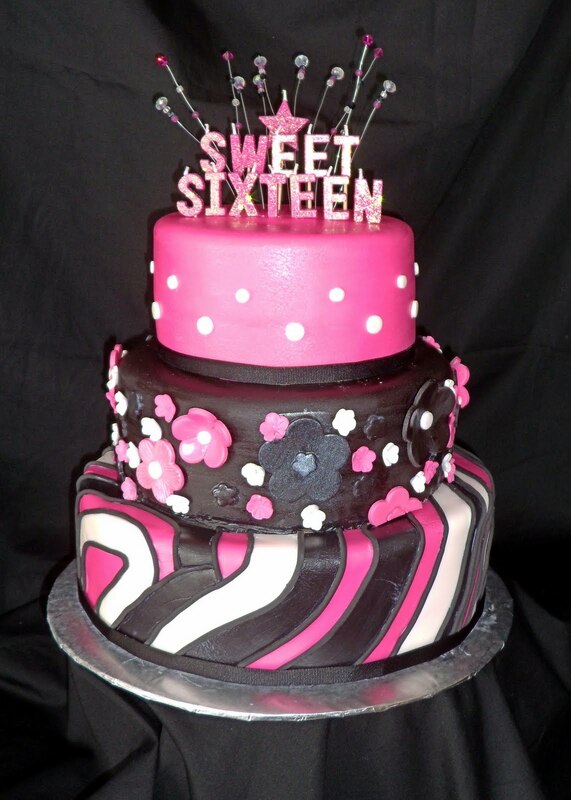 Happy Sweet Sixteenth Birthday, Sweetheart. As always, I wish I were there to share your birthday with you! I can only imagine what a lovely young lady you have become. I can hardly believe you’re 16 years old already. Where has all the time gone? It seems like only yesterday when I held you in my arms at Keio University Hospital way back in 1998 and welcomed you into the world as your Daddy. No matter how many years pass, though, my Daddy’s love for you will never change. You will always be my darling princess, and now, I guess, my teenage queen. I’d love to send you a present for your birthday, but since I can’t do that, I’ll have to give you a present this way. Here’s a really old Rock ‘n’ Roll song that you might like that celebrates this very special day for you. 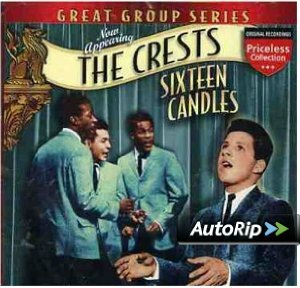 It’s called “Sixteen Candles” by The Crests. Anyway, I hope you like it. It’s not much, i know, but it’s all I have to give you now. My door is always open for you. You don’t have to call or write — just knock on my door and come back to your first home and spend some time with you Dad if you want to. Anytime.